At the Golf Academy at Green Garden, we understand how hard you work to make your swing better. Did you know having the right equipment greatly affects your performance? Standard clubs are not right for all golfers. The club combination you chose to carry in your bag, the type of club head, the loft of the club, the lie angle, the type & size of your grip, as well as the shaft specifications all contribute to your success on the course. With that in mind, the Golf Academy at Green Garden is proud to offer custom club fitting in order to contribute to success on the golf course. Custom club fitting appointments can be done at any scheduled one hour lesson. 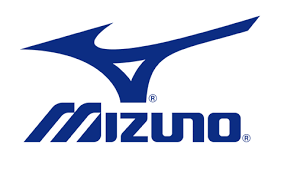 We proudly fit Mizuno irons & woods as a way to improve your game.